Dreams & Drapes present the Lila readymade curtains. 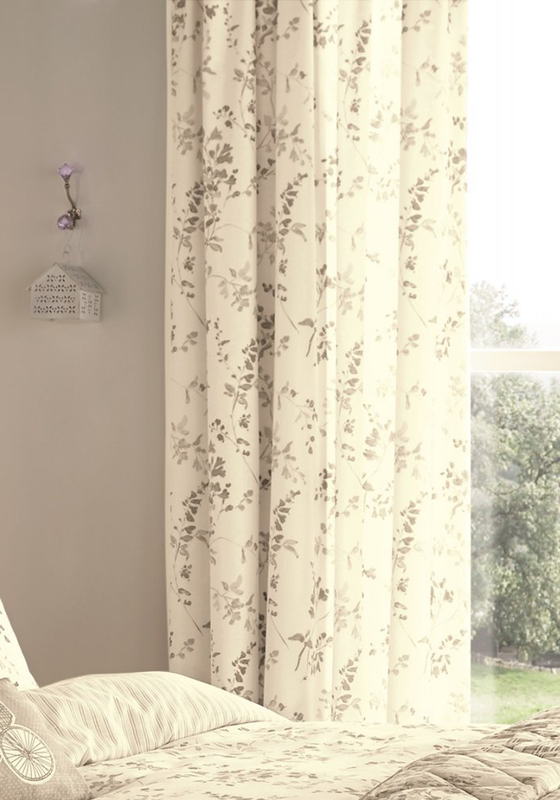 A charming pair of fully lined curtains that feature a charming floral print. These curtains have a tape top and come with matching tie backs.